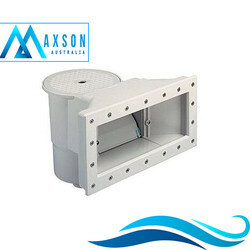 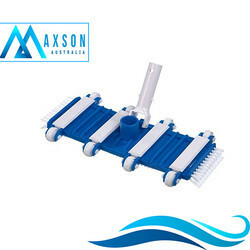 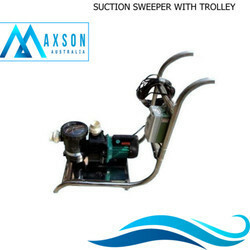 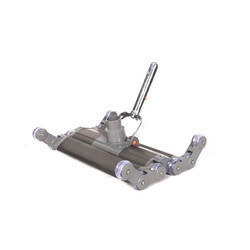 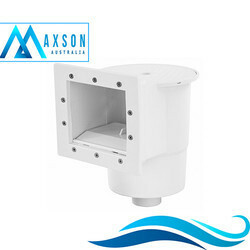 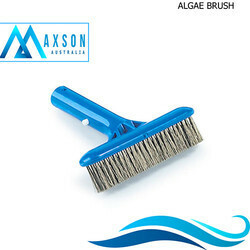 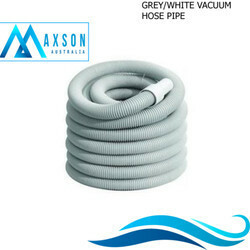 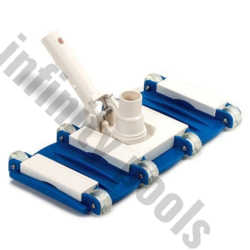 Our product range includes a wide range of 9 inch algae brush, heavy duty plastic leaf rake, 8 wheel vacuum head, curved wall brush (emaux), pool testing kit and suction sweeper with trolley. 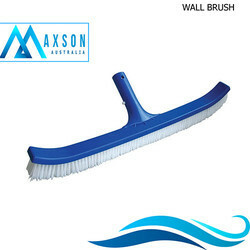 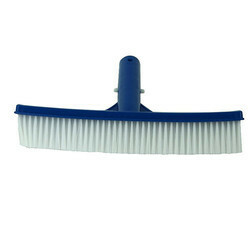 Brush made of ss and body is abs plastic, it is designed to use with extendable aluminium pool pole. 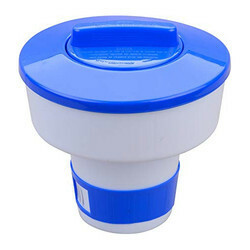 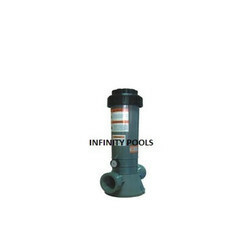 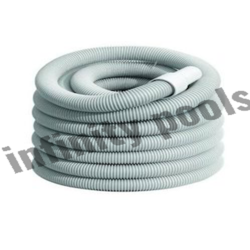 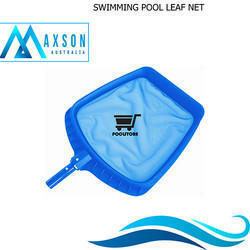 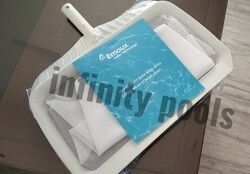 It would help you to remove the algae from the pool surface easily and efficiently. 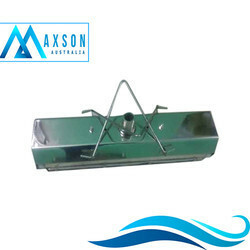 Components Included Phenol, OTO etc.